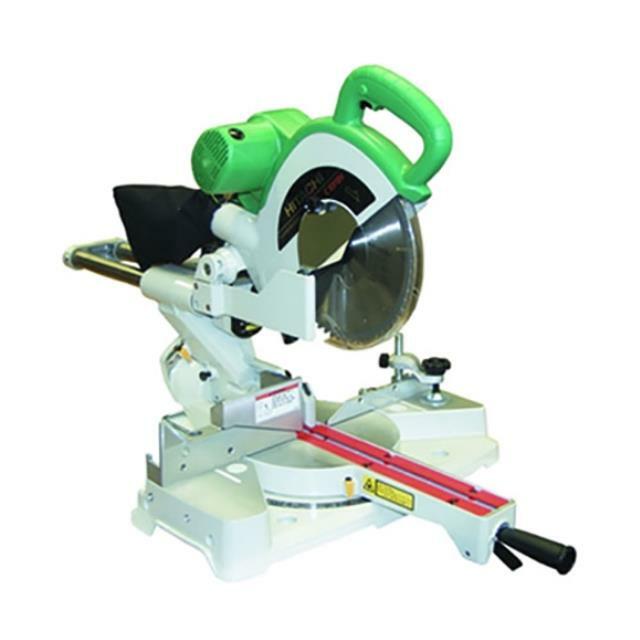 Uses: Ideal for cutting timber fencing, flooring, framing and joinery. Features: Tungsten blade. Adjustable cutting depth max 85mm. Drop saw action. Can be used to cut mitres, bevels and compound joints.